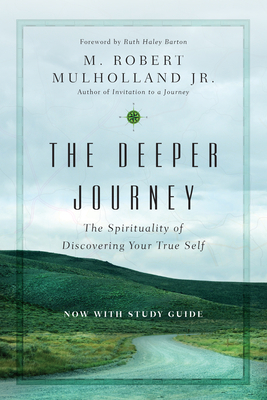 By M. Robert Mulholland, Jr.
M. Robert Mulholland Jr. exposes false selves you may hide behind and helps you to instead discover the true self that comes from being hidden with Christ in God. Not only will you encounter the joy of discovering your own self, you will also find a greater love for others and compassion for the world. This expanded edition includes a study guide for individual or group use.